Hunters shot geese on fracking company’s wildfowl refuge – DRILL OR DROP? Pink Footed Geese feeding on a wildfowl refuge set up by Cuadrilla were shot by hunters who had leased the same fields. The fracking company rented land on the Lancashire coast as winter grazing for birds displaced by its exploratory gas well at Becconsall, near Banks. But shooting rights on the land had been let to members of the Old Hollows Gun Club who legally shot geese there in the winters of 2013 and 2014. 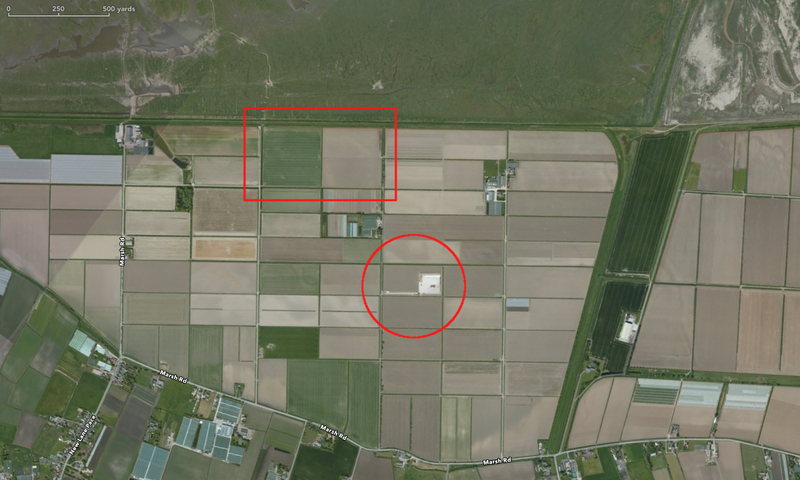 The conflicting use of the fields came to light when local people compared the two agreements and revealed they covered the same land at the same time. A member of the gun club has confirmed he killed Pink Footed Geese on the land during a winter season while Cuadrilla’s lease was in place. We asked for reaction from Cuadrilla, Lancashire County Council and Acland Bracewell, the company acting for the landowner. So far LCC and Acland Bracewell have not responded to our request. We will publish any reaction from them when we receive it. Cuadrilla Resources acknowledged that it did provide set-aside land for wintering birds but the agreement did not “address rights to permit shooting”. Go to the end of this post for the full statement. Cuadrilla’s Becconsall well is under 1km from the edge of the Ribble Estuary, an internationally-important area for Pink Footed Geese. The birds fly from their breeding grounds in Greenland and Iceland to spend the winter on the Lancashire coast. More than 10% of UK Pink Footed Geese rest and feed in the area. Cuadrilla began work on the Becconsall well, also known as Hesketh Banks or Banks, in March 2011. Lancashire County Council, which granted planning permission, instructed Cuadrilla not to work during the winter bird season. Because of this, it did not require the company to compensate for the loss of the bird feeding land. But under another condition of the permission, Cuadrilla was required to finish drilling and testing and to restore the site by 27th September 2012. A few days before the deadline, the company applied to the council for an extension of 18 months. Both Natural England, the government’s advisor on nature conservation, and Lancashire County Council’s ecologist, Dr Sarah Manchester, raised concerns about the impact of Cuadrilla’s continued drilling site at Becconsall on wintering wildfowl. Dr Manchester suggested that the company had breached the terms of its planning permission by working in the winter. Cuadrilla’s ecologist had reported that bird numbers had fallen since work began at Becconsall and Dr Manchester asked whether disturbance from the site had been the cause. In June 2013, Cuadrilla asked for another extension for Becconsall until September 2014. In a letter to the council, the company referred to talks with local landowners about creating a refuge as mitigation for the loss of bird winter grazing for the 2013-2014 winter. The next month, Natural England formally objected to Cuadrilla’s plans because it said the company had not provided enough information about the impact on wintering birds. 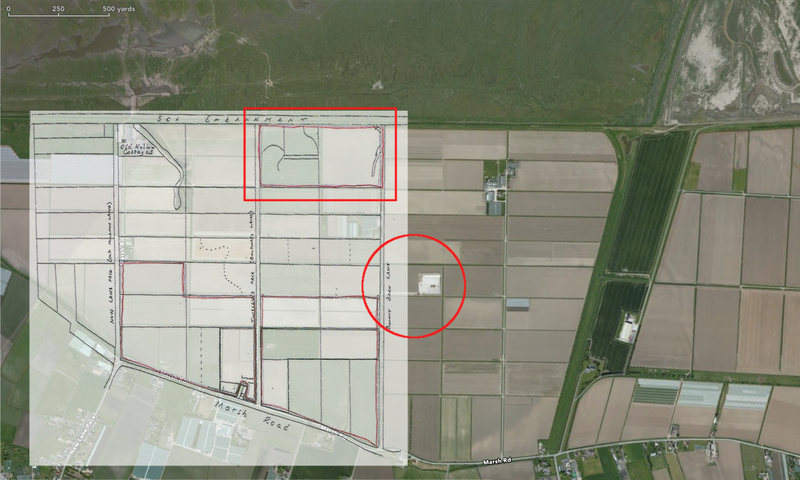 Within days, on 16th July 2013, Cuadrilla signed an agreement with the landowner, Reaper Ltd, and with three farmers for the use of land north of Marsh Road, three fields away from the drilling site. The leases covered the period 31st October 2013-31st March 2014. Two days later, Cuadrilla’s consultant Ecology Services UK Ltd, submitted a report which recommended setting aside land for wintering birds to feed and rest. It also said wardens should patrol the fields and shooting should be banned. “I have shot on these fields with five to six other shooters from the club every two weeks for the last two winters and have been shooting on these fields for many years. We shoot what’s there including Canada Geese and Pink Footed Geese”. We have also seen testimony that the Old Hollows Gun Club had an agreement to shoot on the fields during the winter of 2013-14. View theTestimony of gun club member. Shooting Pink Footed Geese is legal on land in England between 1st September and 31st January. Cuadrilla abandoned the application after the council required it to carry out an environmental impact assessment. But in March last year the company made another application for the Becconsall site. This time it was for three years to carry out more well tests, followed by plugging, abandonment and site restoration. Lancashire County Council’s planning committee approved the application in September last year. The drilling compound and well, that should have been at Becconsall for 18 months, would now be in place for at least 5 ½ years. It could be for longer because a report to councillors said the site was “a potential precursor to any mineral extraction”. A condition of the permission was that Cuadrilla provide a “wintering bird mitigation area”. The condition said the land should be managed to provide food and water. There should be no shooting. Between October and March, monthly bird surveys and daily observations should be made. Activity on the drilling site and vehicle movements should also be limited during the winter. The committee’s recommendation to approve was subject to the applicant first providing a unilateral undertaking in respect of the off site ecological mitigation measures to be provided throughout the wintering wildfowl seasons (31st October – 31st March) and subject to a number of conditions set out in the report to the committee and the minutes of the meeting. The planning decision notice will be issued when the unilateral undertaking has been provided. The delay is attributable to the applicant finalising the agreement with the landowners. The decision notice was finally issued on Friday 1st May and published on the council’s website as planning officers prepared to begin the May bank holiday. Local people opposed to Cuadrilla’s activities at Becconsall gathered outside the site yesterday. The campaign group, Ribble Estuary Against Fracking, said it was concerned that Lancashire County Council had given permission for Cuadrilla to return to Becconsall. It said the company had no social license to operate anywhere in Lancashire. Lesley Graham, of REAF, said “I am wary of a company which refuses to disclose details of the explosives it intends to use and seriously question why it has taken over 7 months for LLC to finally permit the application”. Cuadrilla’s web page about Becconsall at the time of writing said the company would discuss any tests with the local community before carrying them out. REAF said there had been no communication with Cuadrilla so far. It promised to chase up the missing conditions with Lancashire County Council, monitor what was happening and inform local people of developments. Under Section 106 of the Town and Country Planning Act, there is a unilateral undertaking which has been signed and completed by Reaper Ltd in connection with the Becconsall planning application applied for on 27 March 2014 and granted on 1st May 2015. Cuadrilla is not party to the unilateral undertakings, but it was a requirement of the grant of the Becconsall planning application that the owners of the land to be managed as a bird habitat area committed entered into a unilateral undertaking. Under the terms of the unilateral undertaking, the land owner has committed to carry out various bird management and mitigation measures on the relevant land. This includes a commitment that during the winter months (between 1 November – 31st March) “There should be no shooting within the managed land area for the period of the mitigation management”. The Unilateral Undertaking defined this mitigation period as “the period beginning with the date of grant of the Planning Permission and ending on 31 March 2017…”. This means that the land owners are bound by the Unilateral undertakings to comply with the no-winter-shooting commitment from 1st Nov 2015 onwards and not before. So anti frackers are against drilling, they are also against hunting, they are also against nuclear. What do they want? Renewables? So they want their precious countryside plastered with solar panels and wind turbines spoiling the views? Quite hilarious. Obviously protestors are doing what they do best, protesting. ‘Social License’; as if anti’s issue it. There is a law, and the element of putting forward opinions and recommendations that are always considered seriously. That’s it. It is the landowners that should be addressed, not Cuadrilla or the hunting club. If you care to look at the planning application, you will note Cuadrilla have an imposed condition to check the mitigated fields twice a day, every day. It was their own Ecologist’s recommendation not to have shooting on those fields. Cuadrilla had a duty of care to ensure that the land they leased did not have any prior shooting rights, as is common in the area, before agreeing to lease for the mitigating measures; as it is such an ecologically sensitive area as referenced by Natural England, Cuadrilla’s Ecologist, Lancashire County Council’s Ecologist and REAF’s Ecologist..
How is it that ‘daily monitoring’ missed groups of shooters regularly shooting on that field for the last two years?. 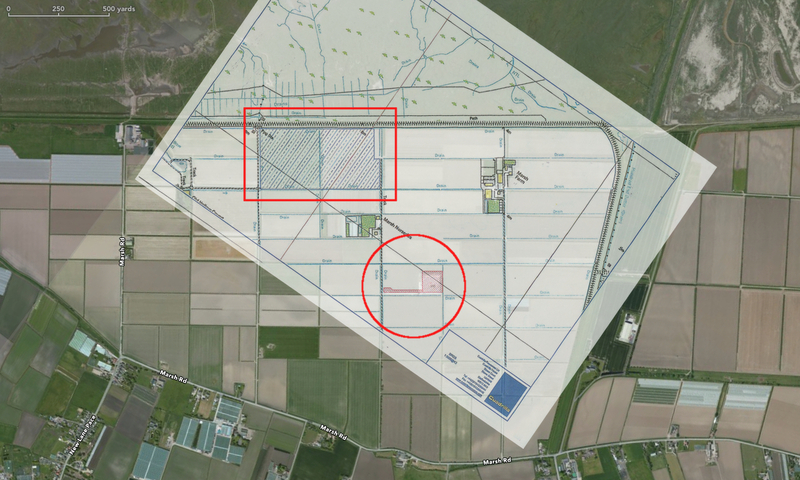 Pingback: Frack Free Lancashire » Blog Archive » Cuadrilla Becconsall Planning Granted! Honestly, people who kill for fun, should just kill themselves. They would have something to kill, and not bother anyone else. 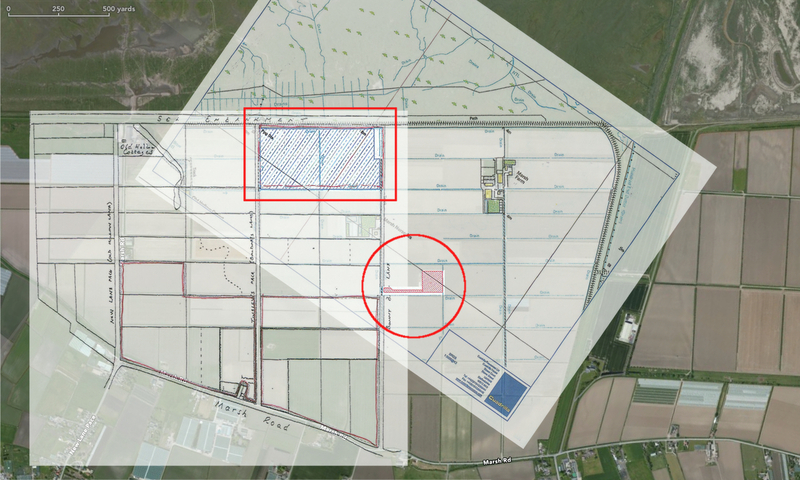 Pingback: Cuadrilla to abandon Becconsall site in Lancashire | DRILL OR DROP?